Black Tiger Shadow. 7 Year papered gelding for sale. 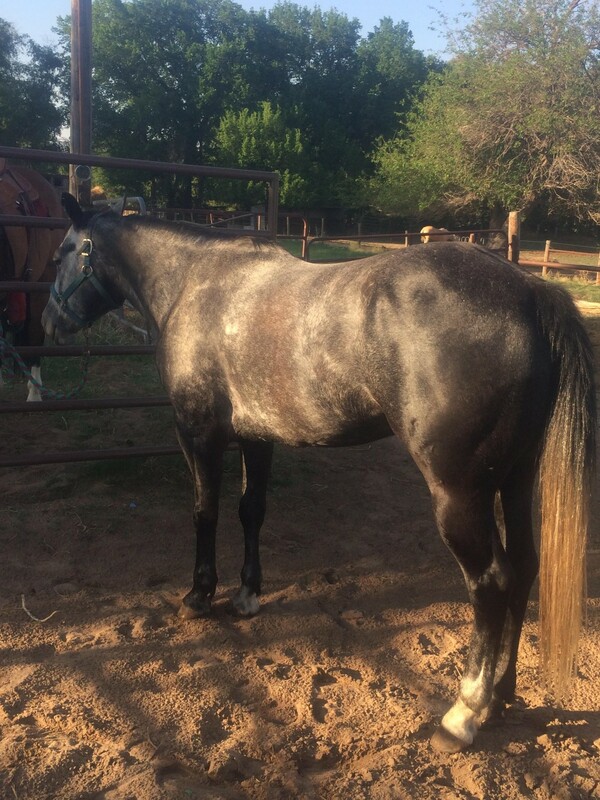 Ranch Horse, Heel horse, started head horse. 14.3 and well put together. Done all kinds of ranch work, pulled cattle in starter yard, drug calves, doctored outside cattle, etc. Has been hauled heeling including big indoor ropings. Sound and ready to go. Call or text 6206227100 for more pictures or information.